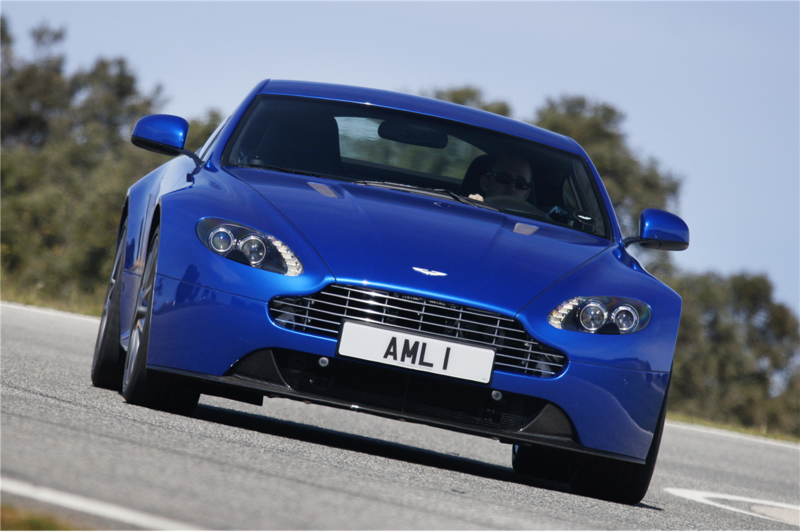 worked to produce a car not to replace V8 Vantage but to complement it, a unique package of intense driver involvement. 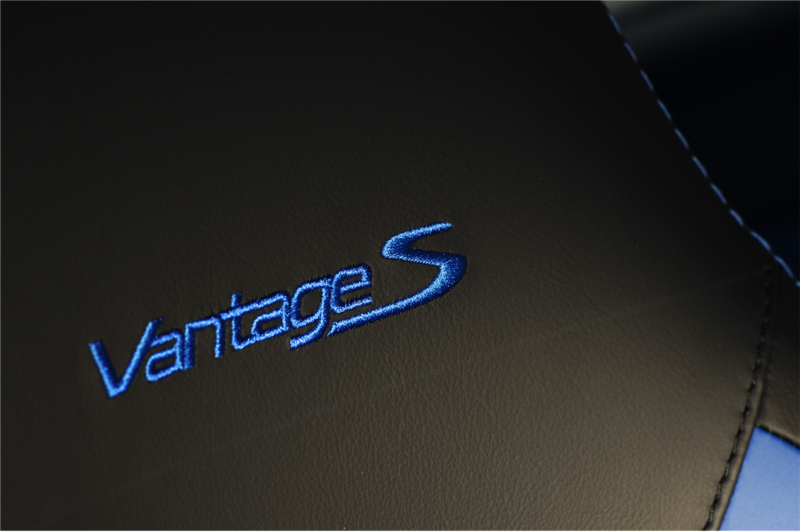 Vantage’s new infotainment system, AMi III brings ergonomic and interface refinements to create a fully intuitive experience. Key infotainment features include updated Satellite Navigation system, Bluetooth® as standard, text message integration and a wide range of connectivity options, including Apple CarPlay* and Android Auto*. 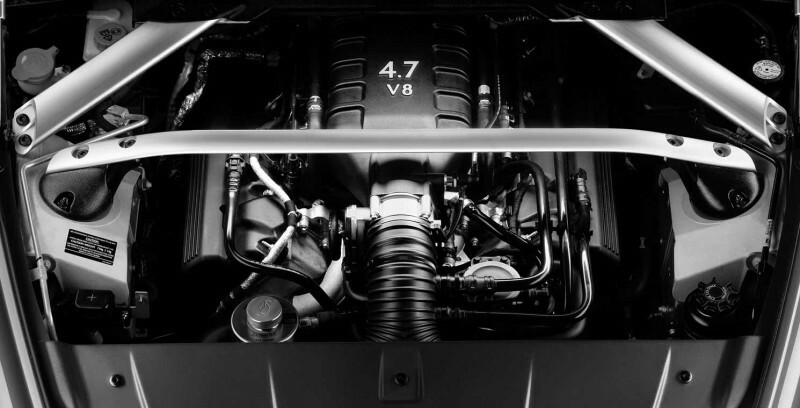 Using the same advanced 4.7ltr engine found in V8 Vantage we specifically retuned the unit to develop an additional 10bhp and a further 20Nm of torque. 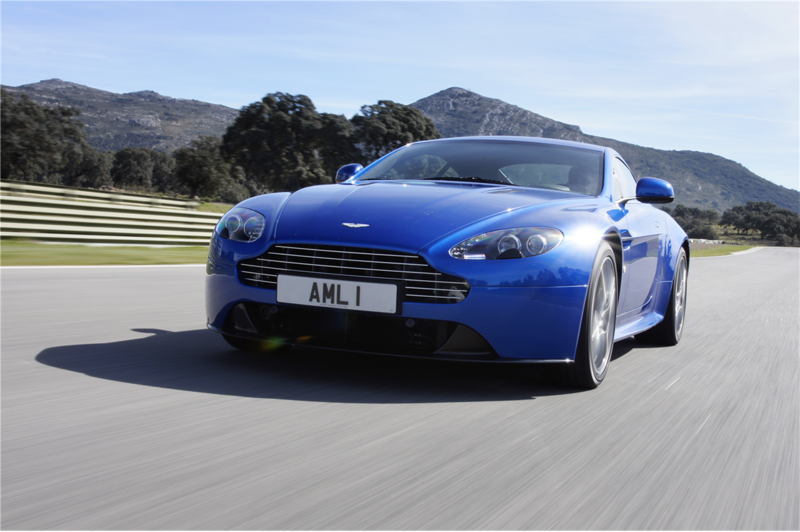 We’ve produced the most intense driving experience for V8 Vantage ever created. The exhilarating driving experience is reflected in unique styling with carbon fibre detailing. Sculptural side sills optically widen the car and produce an aggressive rear profile. 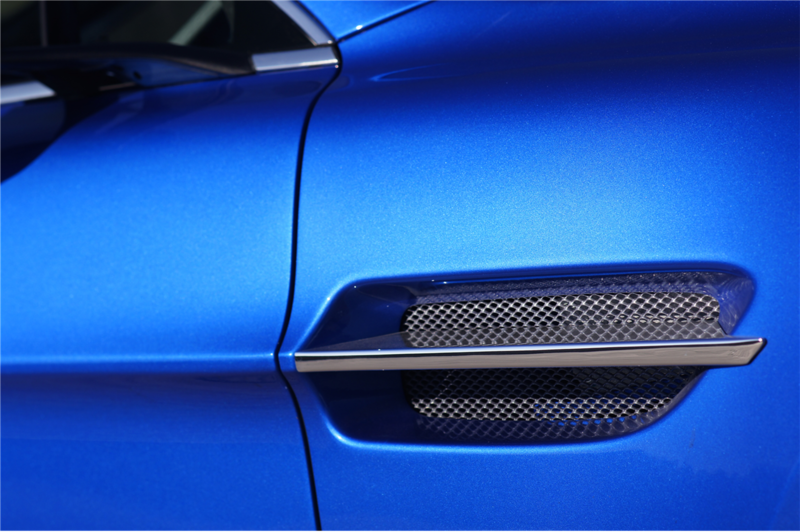 The lower front splitter and rear diffuser in exposed carbon fibre add to the visual tension. 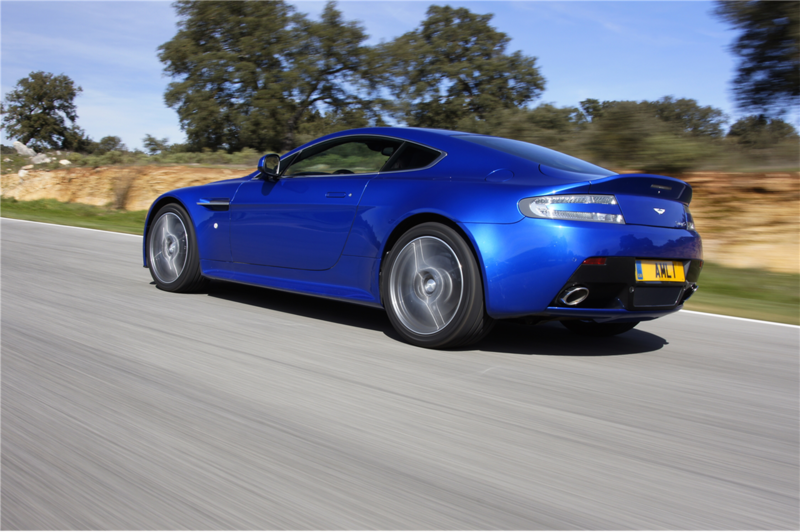 V8 Vantage S uses the same level of material artistry found across our GT model range but with unique interior styling features. 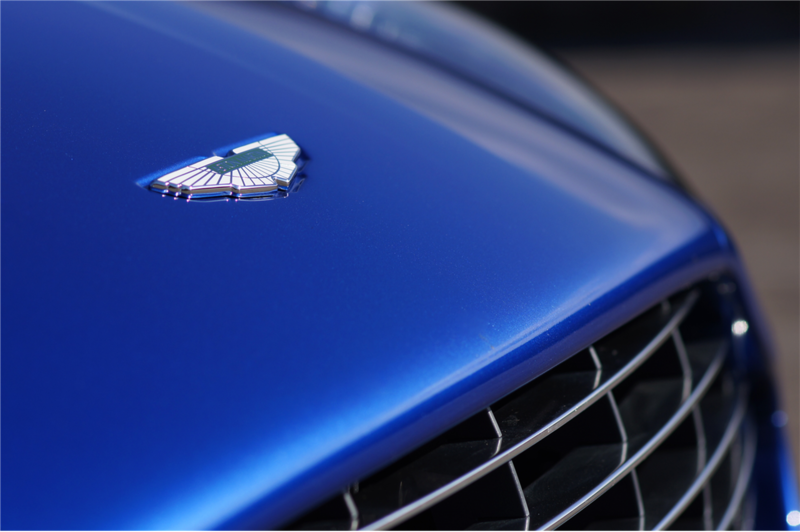 Race track inspired stitching on the most supple leathers provide distinctive visual contrast whilst authentic metal and wood finishes ensures V8 Vantage S is always crafted from the finest materials. 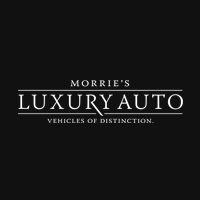 Morrie's Ultra Luxury Auto	44.9723266, -93.3753172.